MetalRockNews: Red Hot Chili Peppers will make a big announcement soon? 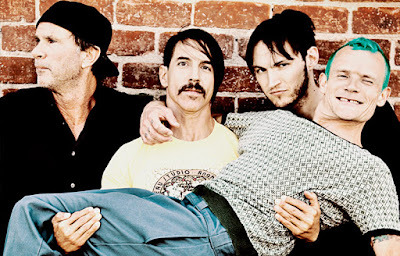 Red Hot Chili Peppers will make a big announcement soon? RHCPtv5 wrote in a post on Twitter that Red Hot Chili Peppers are rumored to make a new album announcement with a single release, and a live debut, on April 29. You can read the post below. I heard a rumour. The guy I heard it from has been very reliable before. New album announcement and single could be 04/29, with live debut.